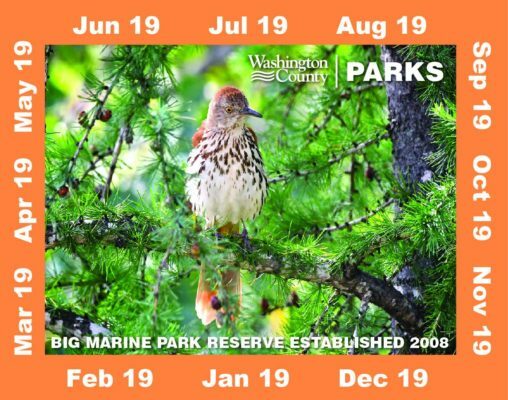 We love to get outside and explore different parks and trails in Minnesota, and here’s a thrifty way to explore Washington County Parks! 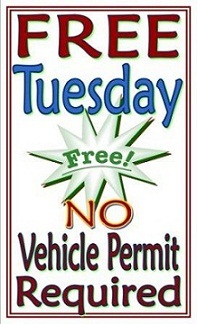 On the first Tuesday of the month (non-holiday) you can get in free, with no vehicle permit required. Although it’s actually quite reasonable to enter the parks on other days as well (currently $7/daily or $30/annual), it’s nice to save money when we can. With several different parks to choose from, there’s plenty of exploring to do. Check out the full list of parks here and fill up your calendar with hiking, biking, camping, swimming, and more. Do you have a favorite county park in Minnesota? We’d love to hear about it so we can add it to our list of places to check out!